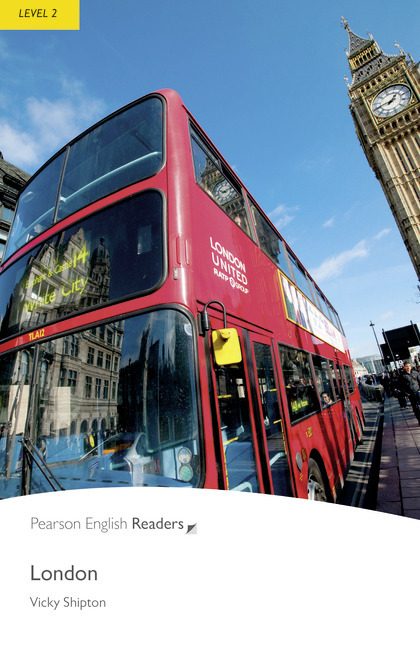 zjednodušená anglická èetba pro dospìlé a mládež - úroveò Elementary - In this book you will find a lot of interesting information about London. You will read about its history from Roman times. You will learn about its famous people and the shops, museums and palaces of this exciting city.